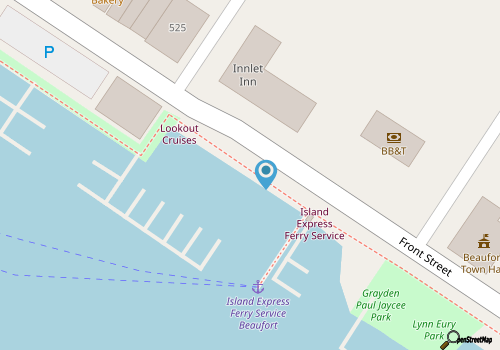 Island Ferry Adventures is based out of Beaufort, and is easy to access via a waterfront locale along the central and always bustling Front Street. 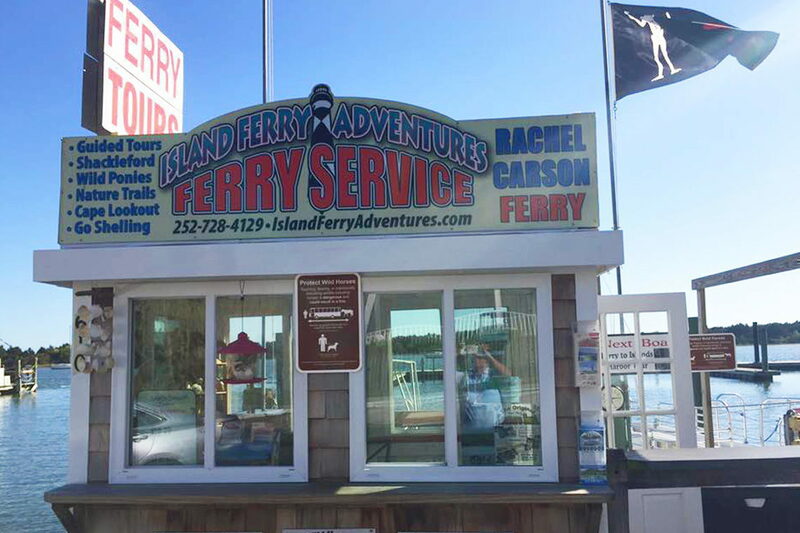 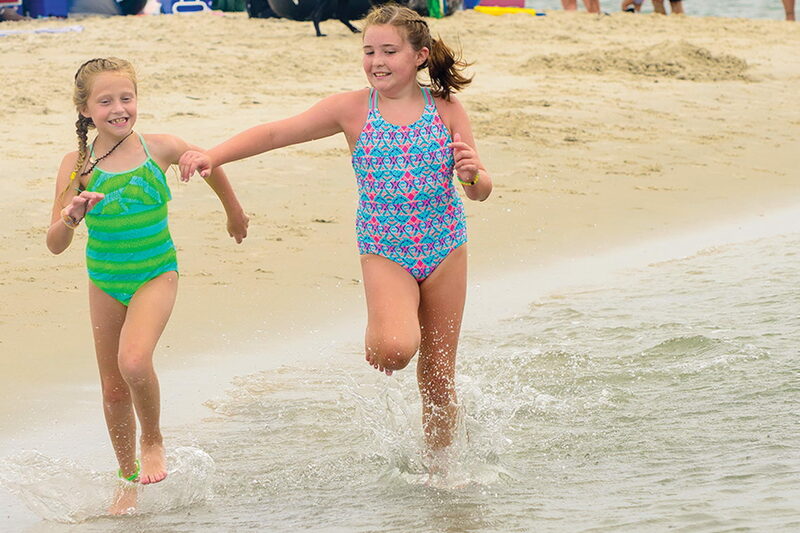 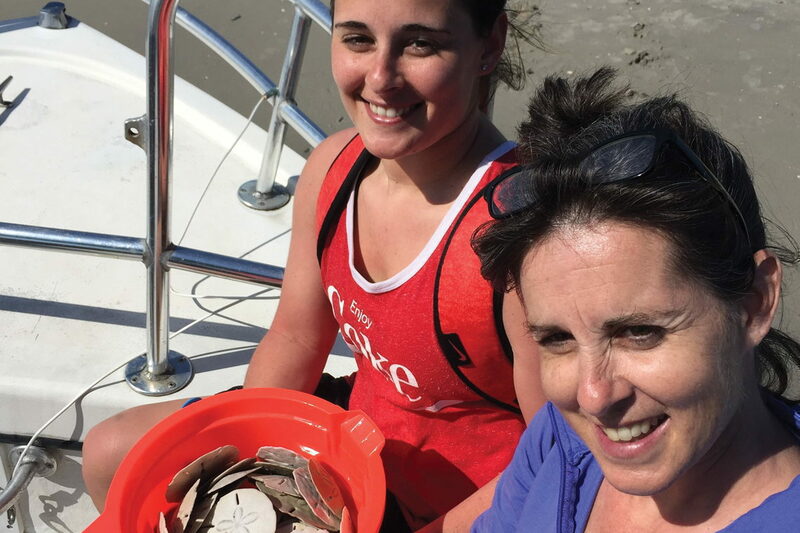 There are a lot of services to choose from, starting with ferry transport to the barely offshore Rachel Carson Reserve, where wild horses, hiking trails, and exceptional shelling are all waiting. 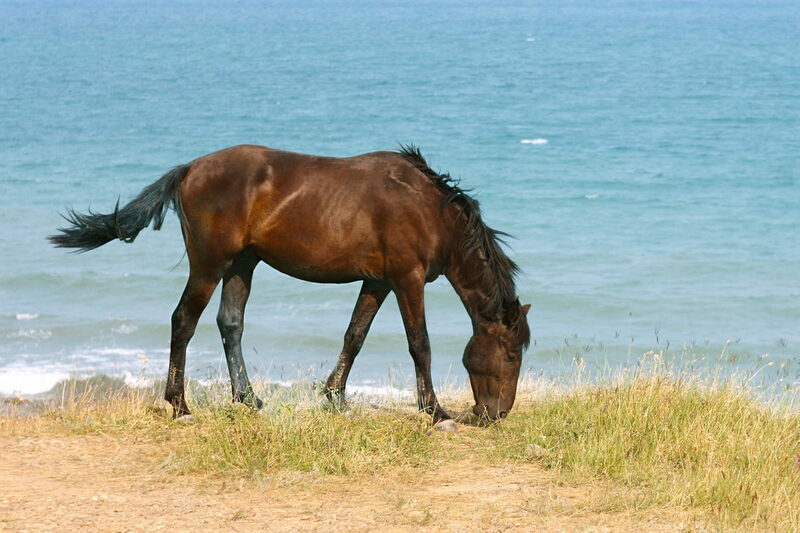 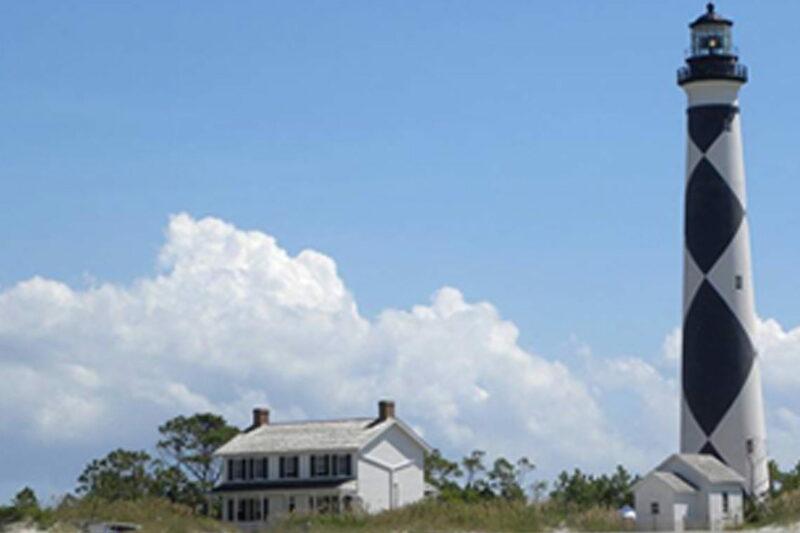 For something more in-depth, visitors can also sign up for a 75 minute Rachel Carson Horse tour, where the wild mustangs can be admired up-close from the vantage point of a sea-worthy vessel, or can opt for an extended trek to the Cape Lookout National Seashore, which is renowned for its miles of beautiful, unspoiled beaches. 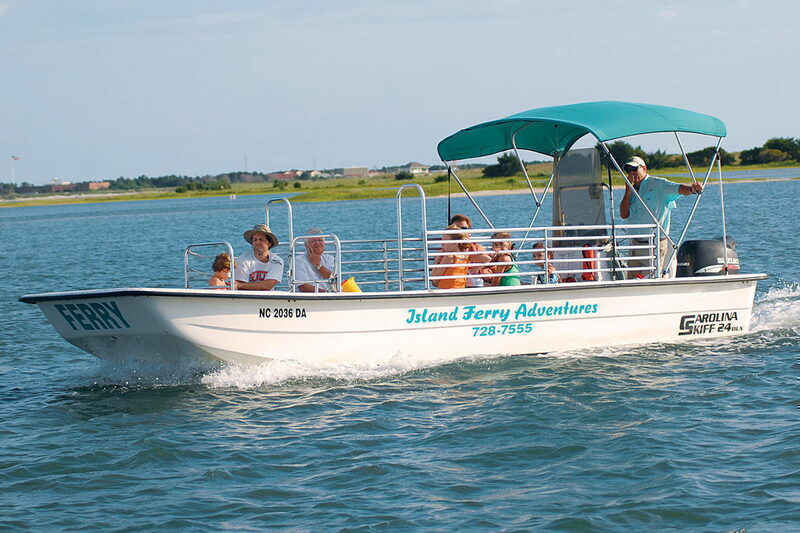 From short trips across Taylor’s Creek to longer expeditions that cross the miles-wide Pamlico Sound, virtually any on-the-water exploration can be accommodated through the popular and locally renowned Island Ferry Adventures.